Lock Dawg has been locally and family owned since 1994. 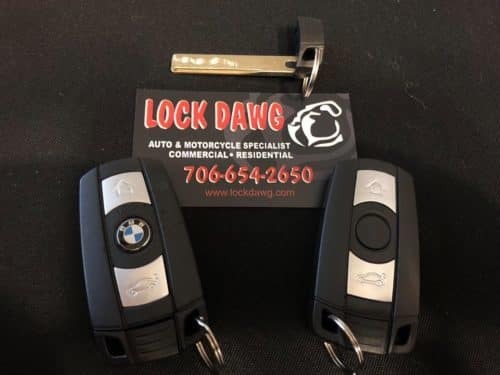 Lock Dawg provides bonded and insured locksmith services for Georgia’s foreign and domestic auto keys, house keys, and any office security needs. We offer fair prices, reliable experience, and efficient service in our state-of-the-art rolling shop.